Ellis Fall Safety Solutions LLC offers comprehensive fall safety solutions for companies in Pittsburgh, PA and the surrounding areas. 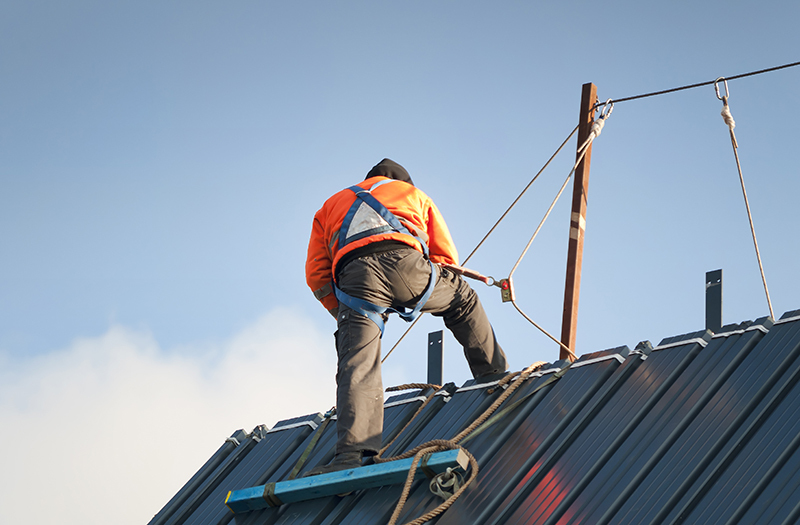 We have a fully trained staff of fall protection engineering, safety, and training professionals who can help you seamlessly meet your goals. Our services are available for a variety of different industries including automotive, construction, flight, engineering, and more. We can assist you with building design and fall protection systems, ensuring safety measures are in place at all times. Our services include consulting, fall protection engineering, fall safety training, building design and fall protection systems. Contact EFSS for more information about our services by calling us at 1(800) 372-7775 or contact us locally at (302) 300-1631 today. We look forward to providing for all of your fall safety training and system design needs in Pittsburgh, PA. At Ellis Fall Safety Solutions, keeping you safe is our number one priority.